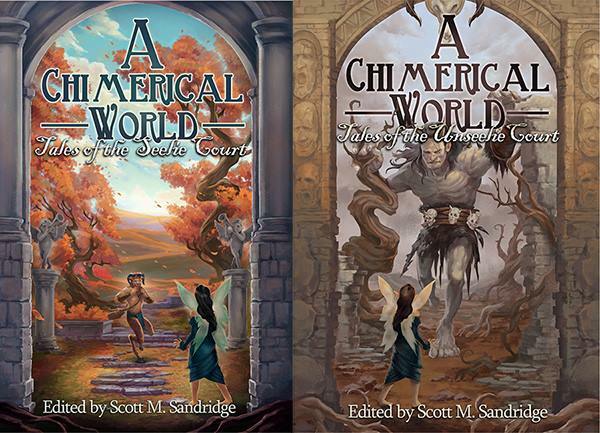 I’ve just seen the cover art for ‘A Chimerical World: Tales of the Unseelie Court’, which includes my story ‘The Enemy of my Enemy’, and I have to say, I LOVE IT!. 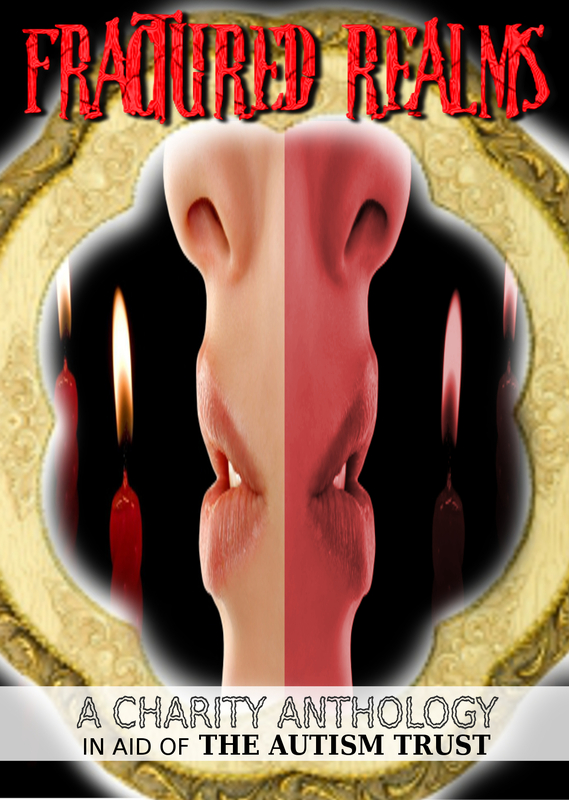 It’s a double anthology, with Tales of the Seelie Court and Tales of the Unseelie Court being released separately. Synopsis of A Chimerical World: Tales of the Unseelie Court: The Fey have been with us since the beginning, sometimes to our great joy but often to our detriment. Usually divided (at least by us silly humans) into two courts, the second volume of A Chimerical World focuses on the Unseelie Court: the court we humans seem to view as the “evil” faeries. But “good” and “evil” are human concepts and as alien to the Fey as their mindsets are to us. Inside you will find 19 stories that delve into the world of the faeries of the Unseelie Court, from authors both established and new, including Michael Shimek, Deedee Davies, and Nick Bryan. But don’t be surprised if these faeries decide to play with their food. – See more at Seventh Star Press.